This is a free program for families in the Hayden-Winkelman area. Sign up NOW! 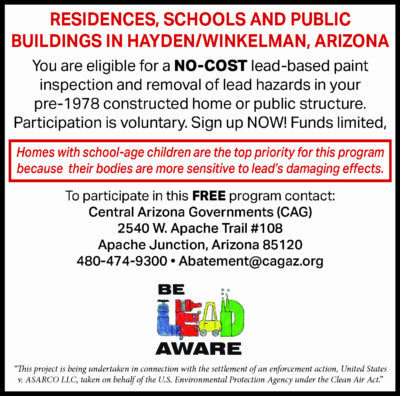 Recently a public notice and letters have been sent out regarding a FREE lead based paint abatement program offered to Winkelman and Hayden homes, schools, and public buildings constructed pre-1978. The program is being offered by Central Arizona Association of Governments (CAG), who has worked on other issues in our communities before. Lead based paint has been banned in the U.S. since 1978 due to its’ dangerous effects towards our health. Although banned, many of the homes, buildings, and schools in our area could still be at risk. It is important to know that lead’s damaging effects are even greater for children. 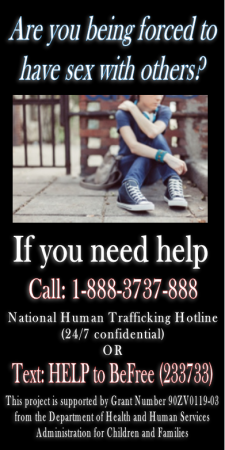 If you have children within your household, you are a priority for this program. Other homes with lead will also qualify. The team at CAG will work on individual scheduling in order to best fit your needs. 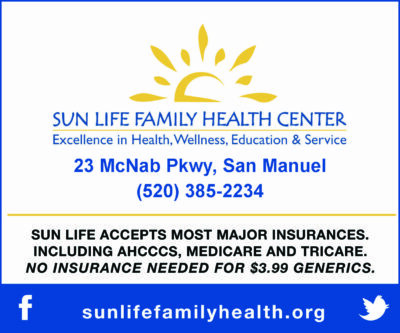 This program is strictly voluntary, but encouraged for your health and the health of your loved ones. It can be beneficial and is ABSOLUTELY FREE, testing and removal. The program emphasizes replacement rather than refinishing of lead based paint surfaces and may include new double pane windows and doors. If you would like to participate or have any questions, please contact CAG at 480-474-9300, or email abatement@cagaz.org.